Before investing in our street trees, a street tree inventory was needed. Under the umbrella of the East Row Garden Club, and run by a resident who is a certified arborist and environmental planning graduate student at U.C., a comprehensive tree inventory was completed in 2013. Over 45 volunteers were trained to collect data which was entered into a GIS mapping software for analysis and reporting. 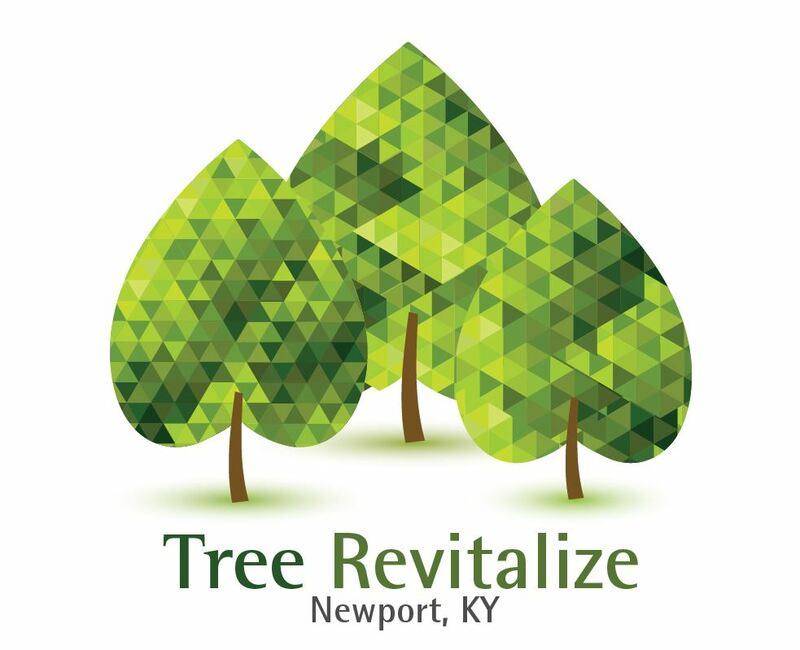 This report was presented to both the East Row Garden club in January 2013, and later to Newport's City Manager and Director of Public Works. It covers many issues including ash tree management, safety, long term planning, Asian Longhorn Beetle awareness, tree benefit analysis, city's role, and budgeting. Read more through the links below.